I often play this game at Christmas parties when I led singing of holiday songs. I’d have us sing a familiar song like, “Here Comes Santa Claus” or “Home for the Holidays, have the people sing as many words as they know and sing “la, la, la” on the rest of the words. Everyone would sing out strong on the first line, and then it’s amazing how many people drop out and sing “la, la, la” for the rest of the song! We’d laugh it off and then go off on the next song, only to hear the same thing happen again and again and again. We think we know these songs, but we really don’t. Veiled in flesh the God-head see! Hail the incarnate Deity! Born to raise the sons of earth, born to give us second birth. I encourage you to take some time over the next couple of days and look at the verses beyond the familiar first verses of our most beloved Christmas hymns (“Joy to the World,” “O Come All Ye Faithful,” “Silent Night,” “We Three Kings,” “It Came Upon the Midnight Clear,” “O Holy Night” etc.) Read them slowly, thoughtfully and devotionally. Allow the meaning of Christ’s coming to seep into your soul. And worship Him with more of your heart, mind and soul. 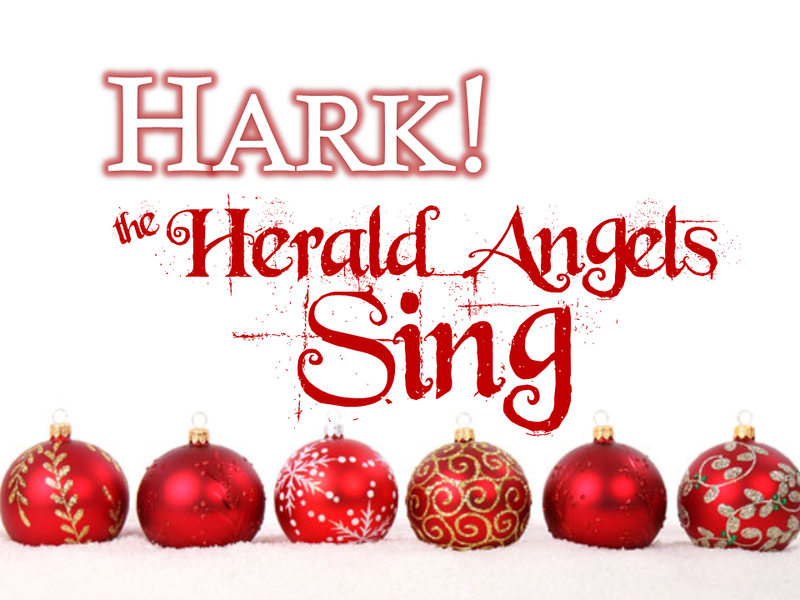 What is your favorite Christmas hymn? Do you know the “other verses” besides the first? What strikes you most deeply about the lyrics of that hymn? What do you praise God the most about the coming of Jesus to our world?